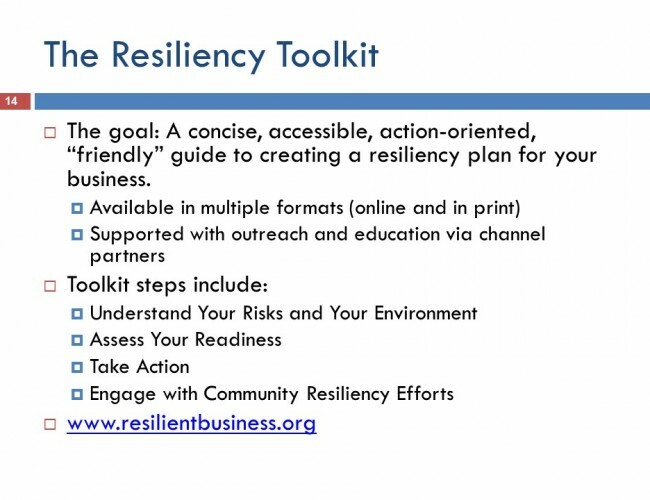 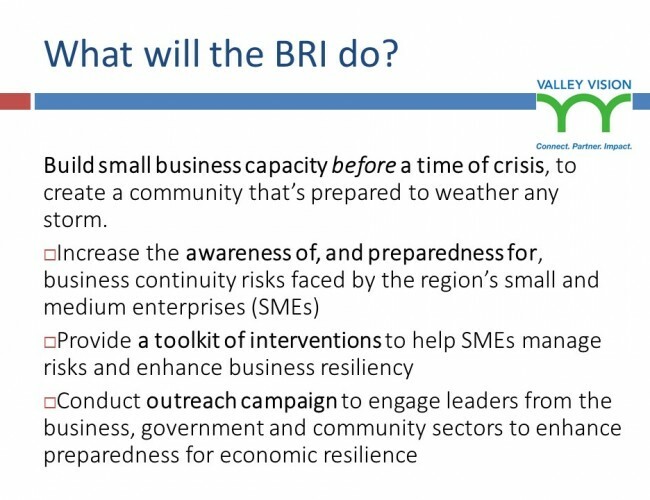 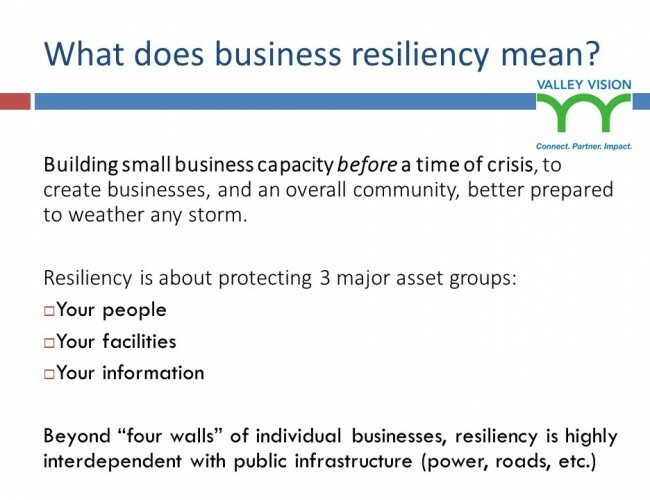 The Business Resiliency Initiative (BRI) is a project launched by Valley Vision and its partners to increase the resilience of our regional economy by increasing the preparedness of the business community, and particularly the small business community, in the region. 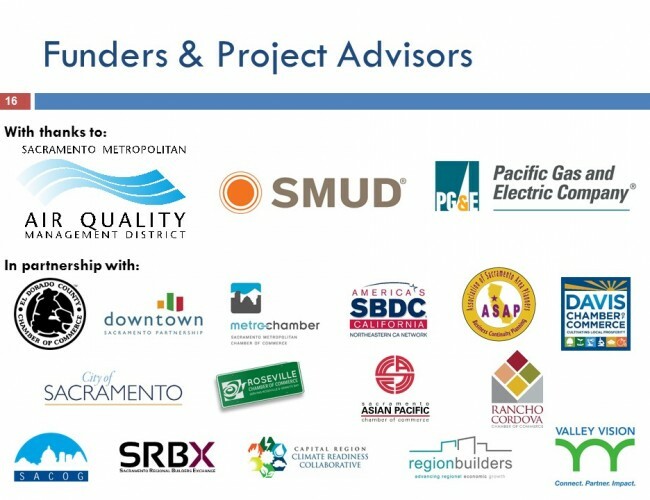 Foundational funding support for the BRI is provided by the Sacramento Air Quality Management District (SMAQMD); the Sacramento Municipal Utility District (SMUD) and Pacific Gas and Electric (PG&E). 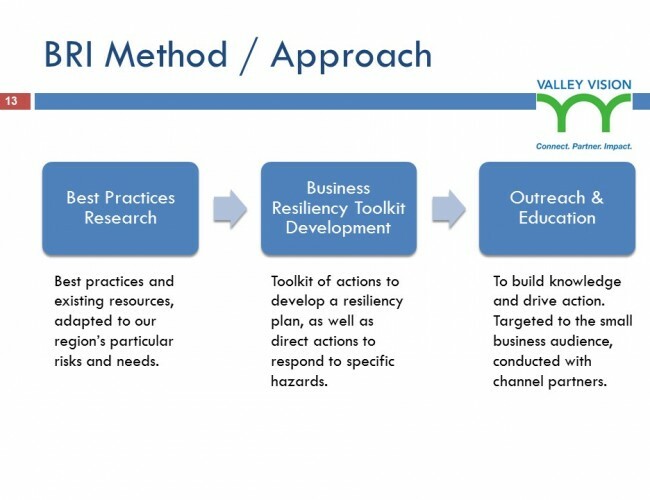 The BRI team is seeking additional funding partners to carry out the full scope of the BRI project plan. 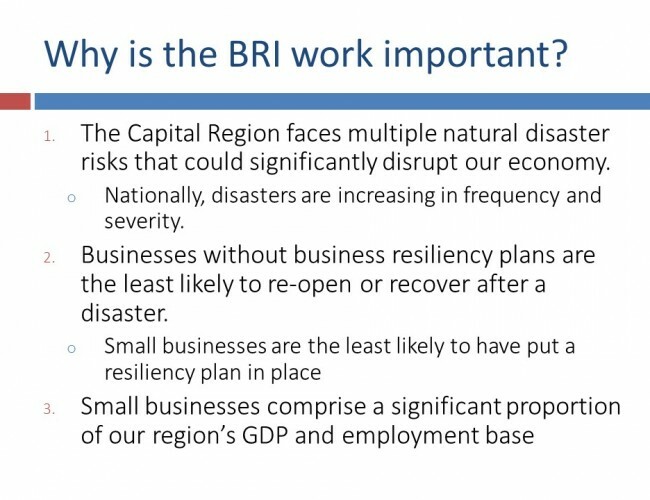 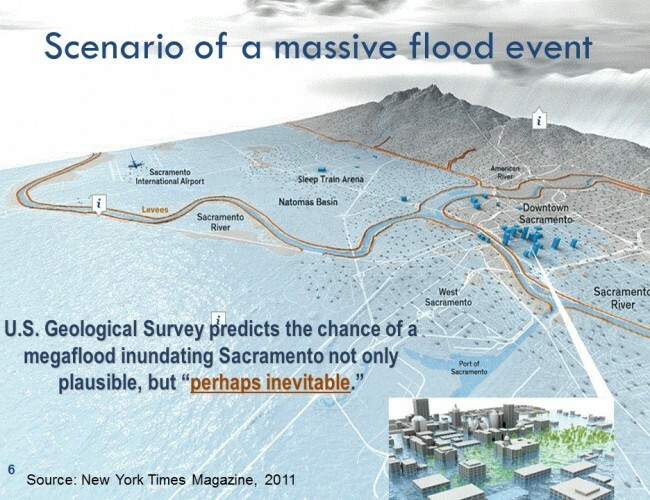 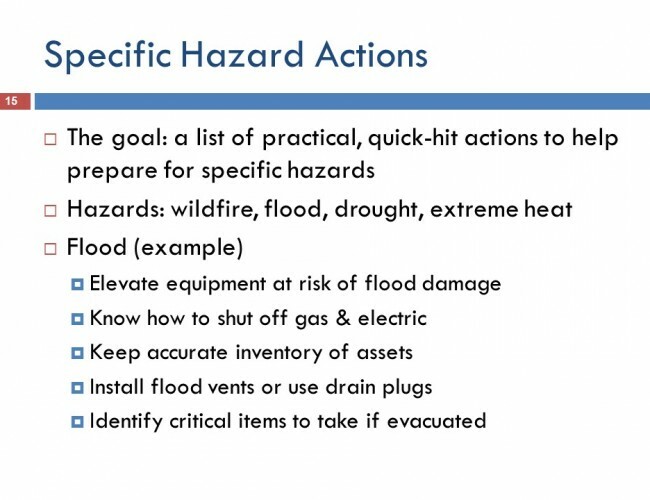 First, the Capital Region faces multiple natural disaster risks that could significantly disrupt our economy. 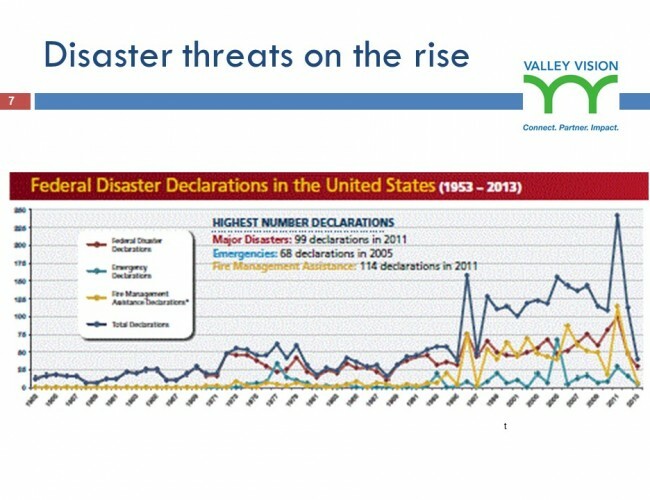 And, nationally, disasters are increasing in frequency and severity. 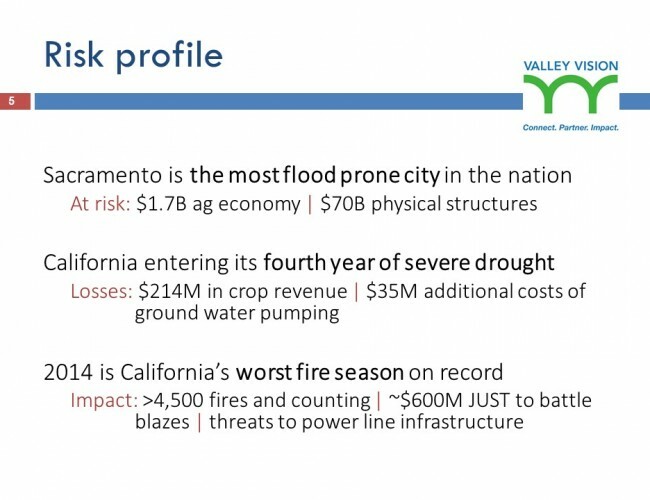 2014 was California’s worst fire season on record, with more 5,560 fires, 90,606 acres burned and a cost of >$600M JUST to battle blazes, without accounting for related economic impacts. 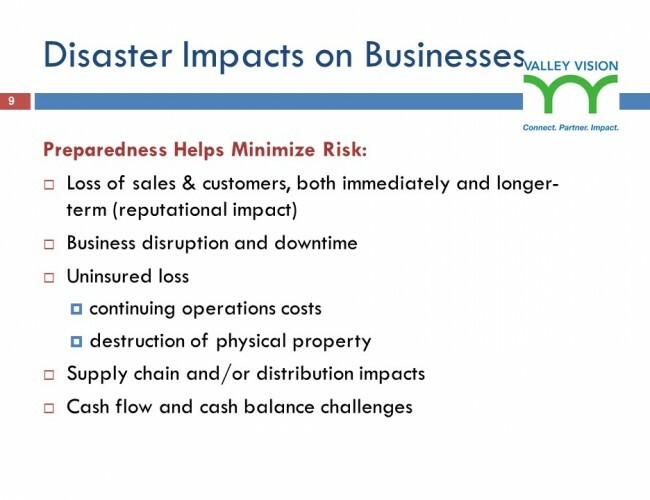 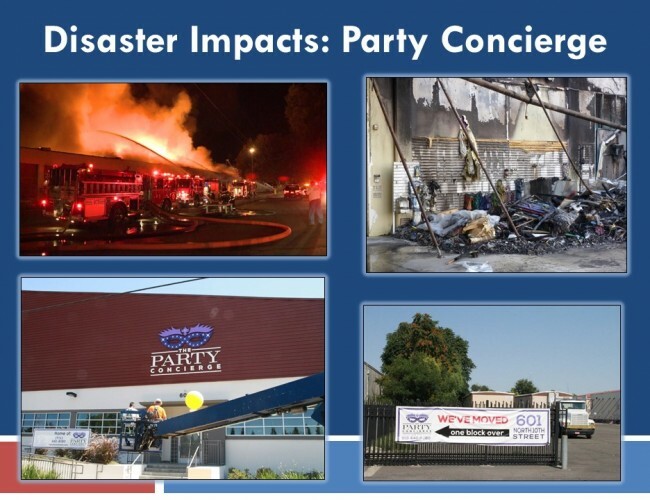 Second, businesses without business resiliency plans are the least likely to re-open or recover after a disaster. 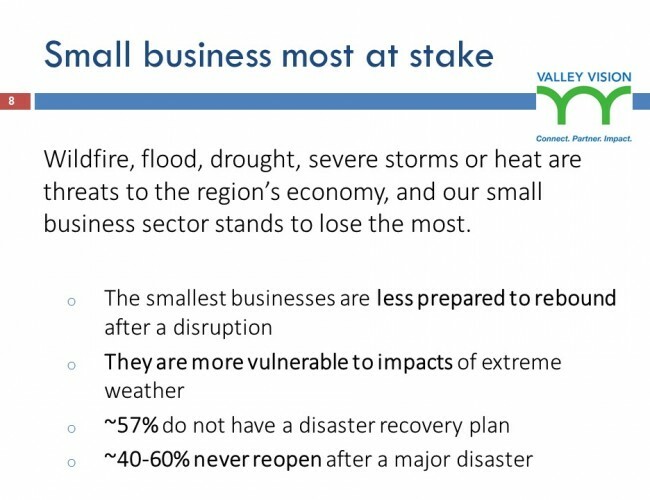 And small businesses are the least likely to have put a resiliency plan in place. 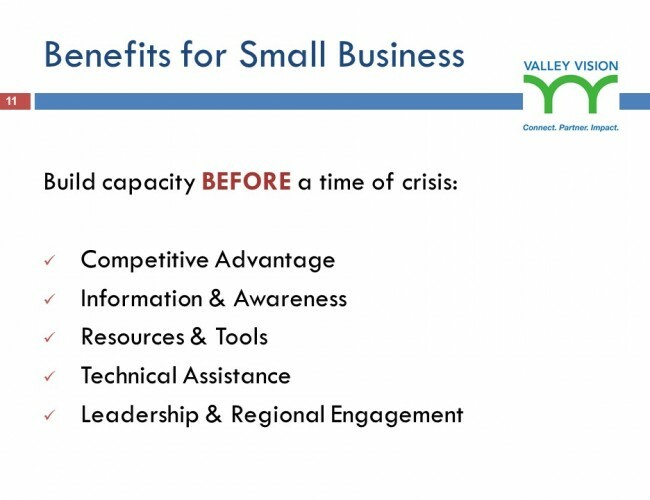 Finally, small businesses are very important to our region’s economic health, because they comprise a significant proportion of our region’s GDP and employment base. 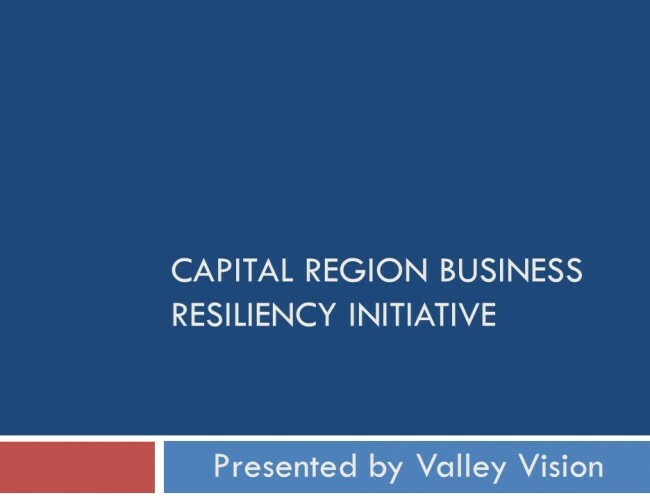 80% of all business entities in our region have fewer than 20 employees. 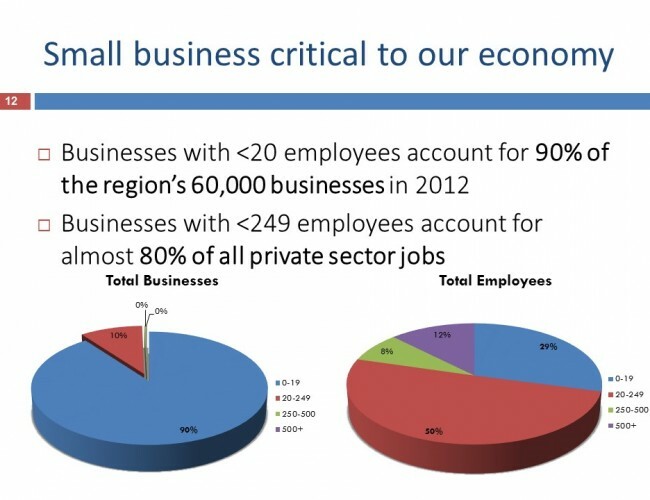 Businesses with fewer than 250 employees account for 80% of all private sector jobs, and nearly 80% of private sector payroll.